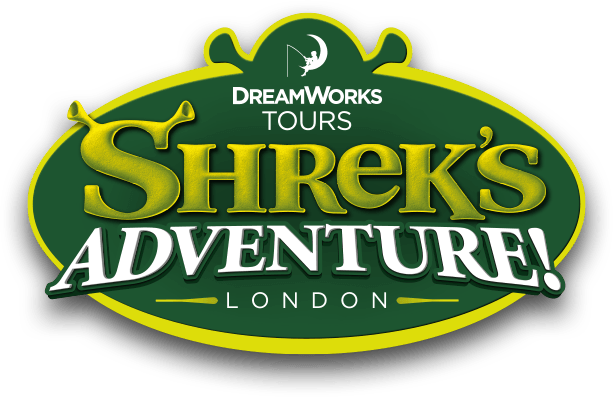 Shrek's Adventure is a very popular attraction and therefore queue times can fluctuate depending on the time of entry and time of year. Queue times can vary between 15-30 minutes during Off Peak periods and 30-60 minutes during Peak period. Please note, these times are an approximate guide. We recommend considering this when planning your travel to the attraction and your itinerary for the day.